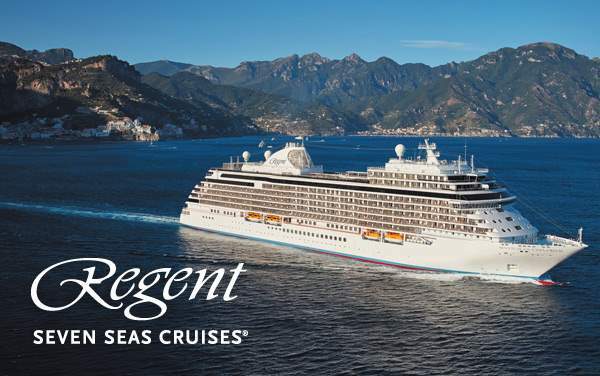 Sail across the Atlantic Ocean with elegance and luxury on 2019 and 2020 Regent Seven Seas Cruises to the transatlantic region. 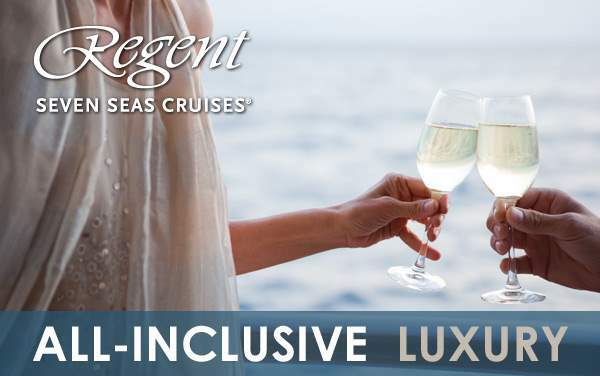 Enjoy the romance of the sea with magnificent ambiance while expressing your taste for luxury in ways only Regent Seven Seas Cruises can understand. Once on-shore, you will get the chance to relax on a beautiful beach in Barbados with complimentary rum cocktail, brush up on your history lesson of the Atlantic slave trade in Senegal, tour the Lanzarote Wineries in Spain and get a great view of Mindelo from Monte Verde in Cape Verde. 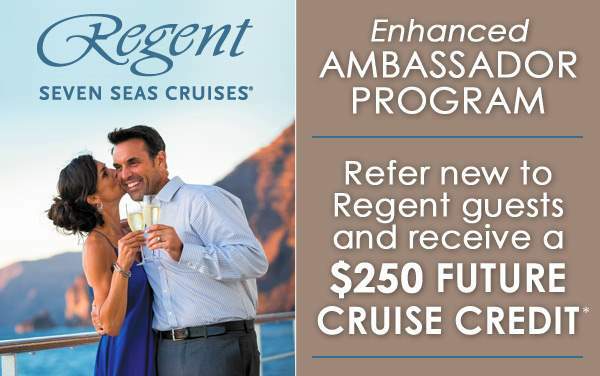 Our cruise deals for Regent Seven Seas Cruises to the transatlantic region will make all these excursions possible. Don’t wait another minute to book your transatlantic cruise. The Cruise Web makes sure all cruise bookings are preceded by one-on-one cruise consultations with our professional cruise experts. Book your cruise with confidence and rest easy using our featured cruise specials below.